Lara Bowman was hired as the first Executive Director of The Enterprise. Bowman was hired to establish and lead the newly formed regional organization. Her background boasts experience in human resources, non-profit organizational management and university level outreach work providing training to business and industry in technology applications. 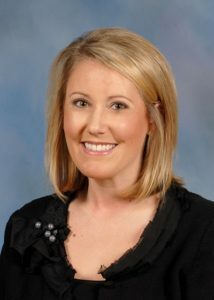 Bowman received her Master of Business Administration and Bachelor of Arts degree from Mississippi State University with a graduate level Certificate in Economic Development. She is a certified Business Retention and Expansion Coordinator through BREI. Bowman is an active Rotarian, member of the Mississippi Economic Development Council, Southeast Economic Development Council and Mississippi Manufacturer’s Association.